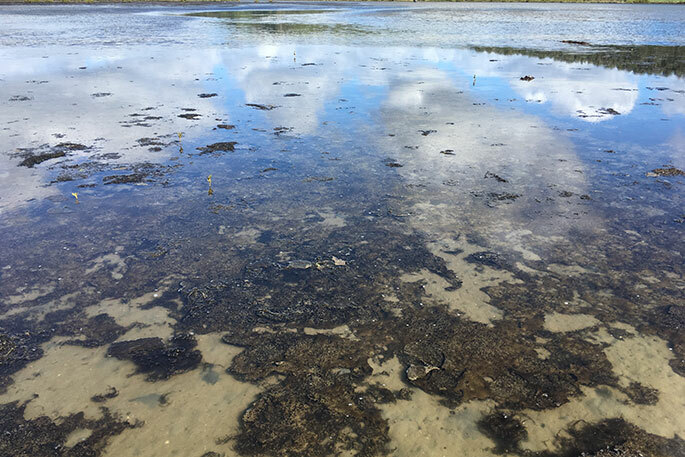 Potentially toxic algal mats in Waihi Estuary. 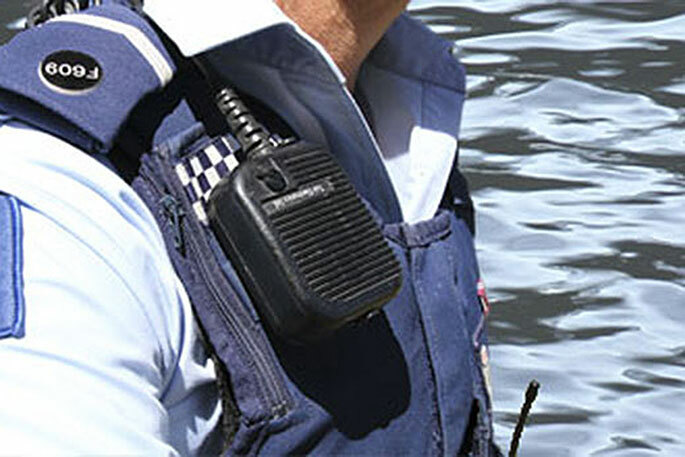 Beachgoers are being warned to avoid the water in a Bay of Plenty estuary where potentially toxic algae are blooming. The health warning was issued on Friday August 17, for the Waihi Estuary in Pukehina, with Dr Neil de West, Medical Official of Health saying that shellfish are not to be collected from anywhere in the Waihi Estuary or the estuary mouth. The Ministry for Primary Industries has extended the public health warning against collecting shellfish on the west coast of the North Island in Taranaki, Waikato, Whanganui, Manawatu and Horowhenua. The warning now extends from the mouth of Port Waikato southward to Te Horo Beach in the Wellington region. The algae are forming mats in the shallow areas of the estuary and these may float free and spread through the estuary. Contact with toxic algae can cause asthma, hayfever attacks and skin rashes. If swallowed it may cause stomach upsets, headaches, tingling around the mouth, and in severe cases, muscle paralysis and difficulty breathing. “The health warning means that people should avoid any activity which involves contact with the water in Waihī Estuary at Pukehina,” says Dr de Wet.